A cleaner for the inner side of the toilet bowl. 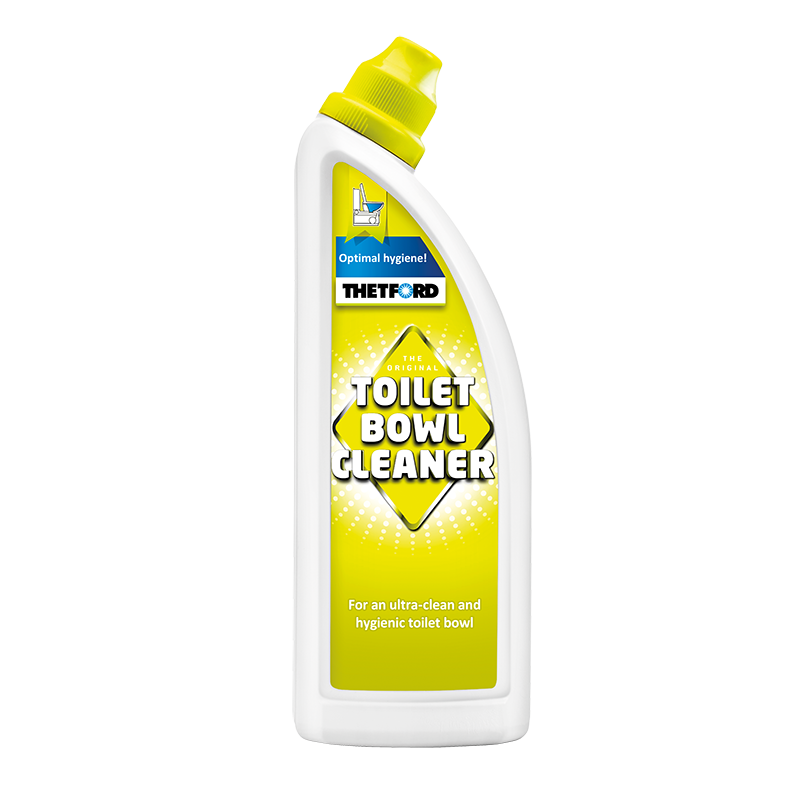 The thick concentrated formula of Toilet Bowl Cleaner coats the bowl for better cleaning and targets even the hard to reach areas of the bowl, leaving a lovely fresh scent behind. With its unique qualities Toilet Bowl Cleaner provides optimal hygiene while creating shine and brilliance. Thanks to its unique descaling qualities Toilet Bowl Cleaner easily removes soil and scale deposits.